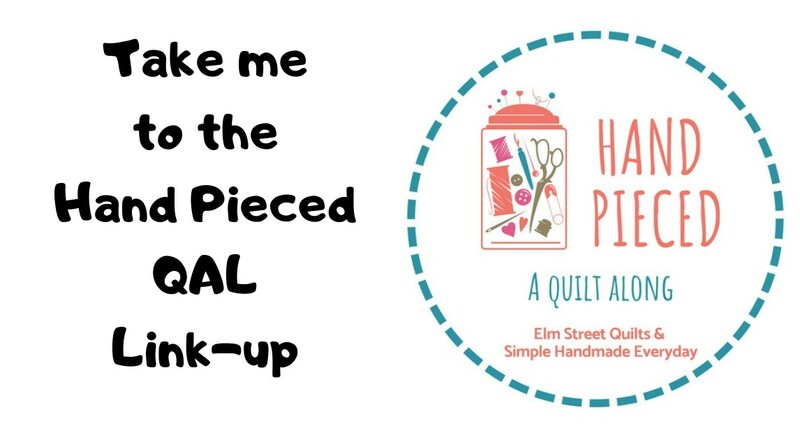 My local MQG issued a challenge for our upcoming meeting - a deconstructed quilt block. I decided to focus on the log cabin block, playing with some ombre fabric from a recent LQS purchase. 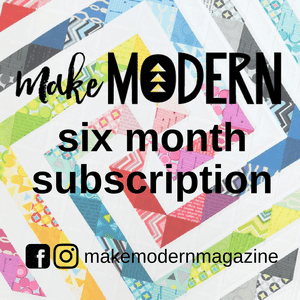 Here is a typical log cabin block - extra pretty in rainbow fabrics! A typical log cabin blocks starts with the smallest square at the center and then builds around it. (In my case, I went clockwise.) For my deconstructed block, I decided to see what would happen if I built the block starting with the largest piece, still building clockwise. Isn't this cool? I drew up a graphic so you can get a better sense on how I built this. On the left is the traditional log cabin block, starting with piece 1. On the right is my reinterpreted version, starting with piece 13 (starred). In both cases, I built the block clockwise. I am thinking about how I might bring both of these blocks together into one quilt layout and left them as blocks for this weekend's guild meeting. This is neat! Can’t wait to see how you finish it. What a great challenge and lovely colors to work with! The graphic really does prove every piece! What a neat idea! I love the bright ombre fabric. I like your attention to the details in the deconstructed version, Patty: the way the colors are the same for the same size pieces. I've never seen that explained before. Now it makes sense to me. Thanks! It's interesting to read about your process ! I love how you used the text print fabric. Very clever and pretty block. That background fabric is wonderful too. I like your "deconstructed" block. It will be fun to see how others interpreted "deconstruct". 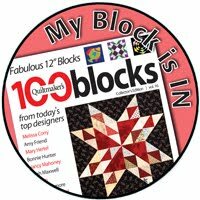 Hope you can get permission to share some of the other guild member's blocks. they will be varied, I am sure. Wow! It’s really great, Patty. I’m glad you explained it. I wasn’t quite sure. You're right, it IS cool! Too cool!!! LOVE the contrast, or maybe boldness of the block - its awesome! Very interesting with endless possibilities. Very fun blocks! I wasn't sure how deconstructing worked. Thanks for the example.